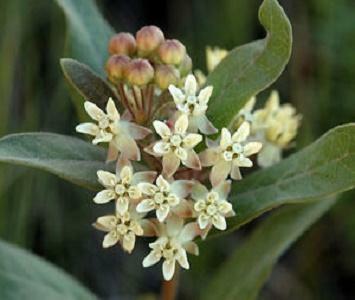 Description: This herbaceous plant is a summer annual. 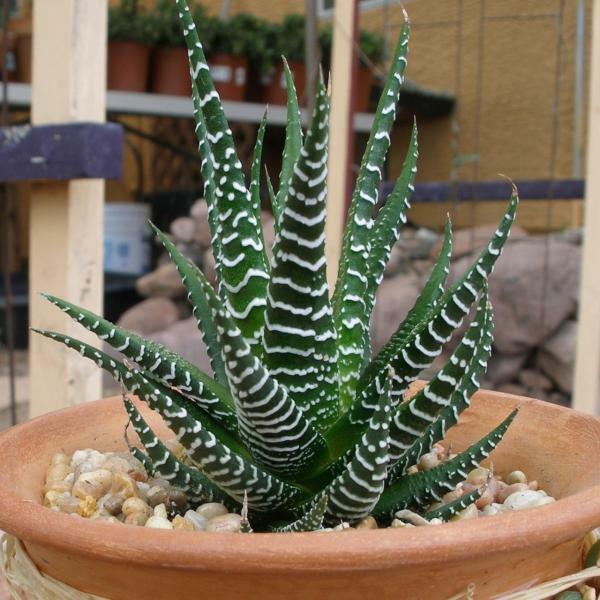 A typical plant is about 6" tall and 12" across; it is abundantly branched at the base, and occasionally branched above. The stems are ascending to sprawling, more or less terete, pale reddish green to reddish purple, and glabrous. Sometimes the stems have vertical stripes that are green alternating with red. Alternate leaves occur along the entire length of each stem; they are ¾–2" long and 6-15 mm. across. 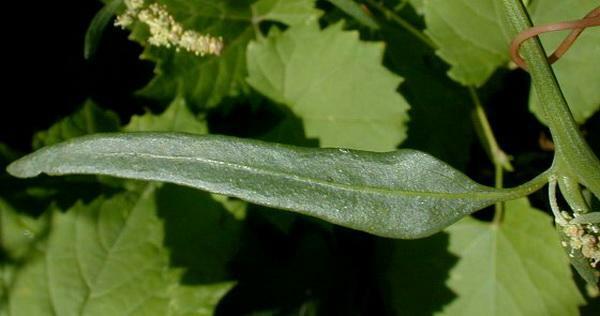 The leaves are elliptic-oblong, elliptic, broadly elliptic, or lanceolate; they are shallowly pinnatifid, coarsely dentate, and/or sinuate along their margins. The leaf bases are wedge-shaped, while their tips and lobes (if any) are blunt or acute. The upper leaf surface is medium green or bluish green and glabrous, while the lower leaf surface is white-mealy (farinose). 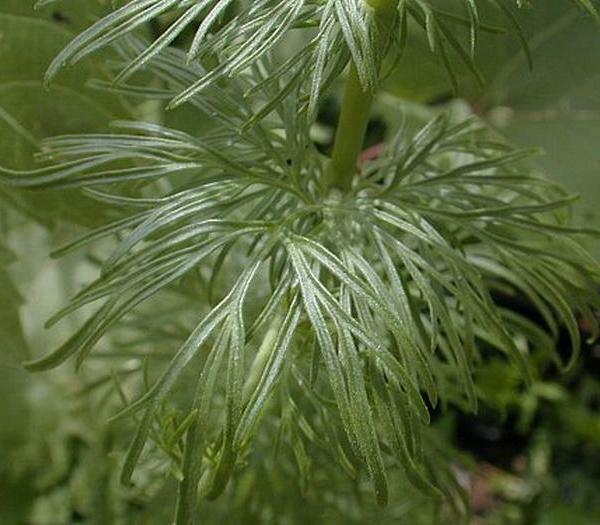 The petioles are up to ½" long, light green to yellowish red, and glabrous. 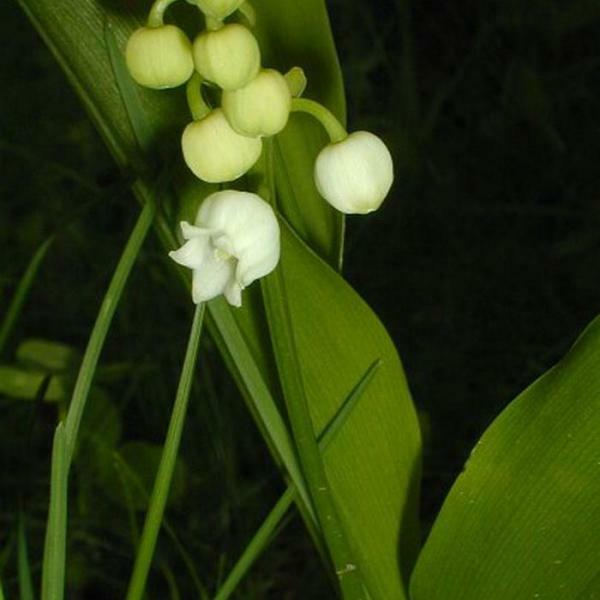 The stems eventually terminate in either spikes or panicles of interrupted clusters of flowers; there are also axillary spikes of flowers that develop from the upper leaves. 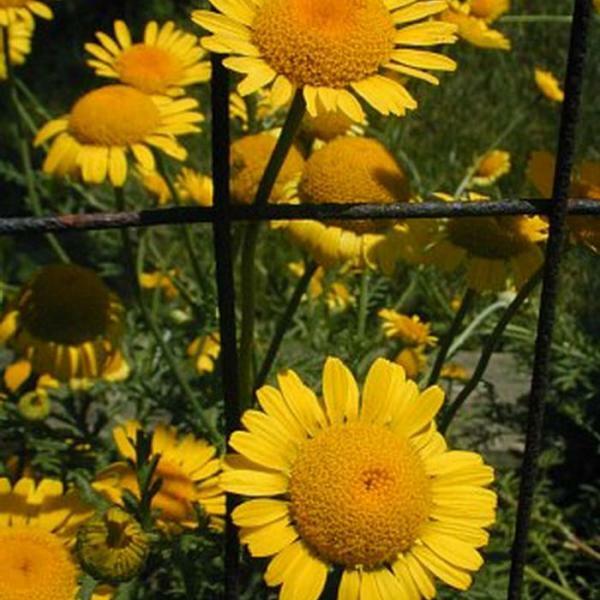 Individual floral spikes are up to 2" long; there are several small flowers per cluster. 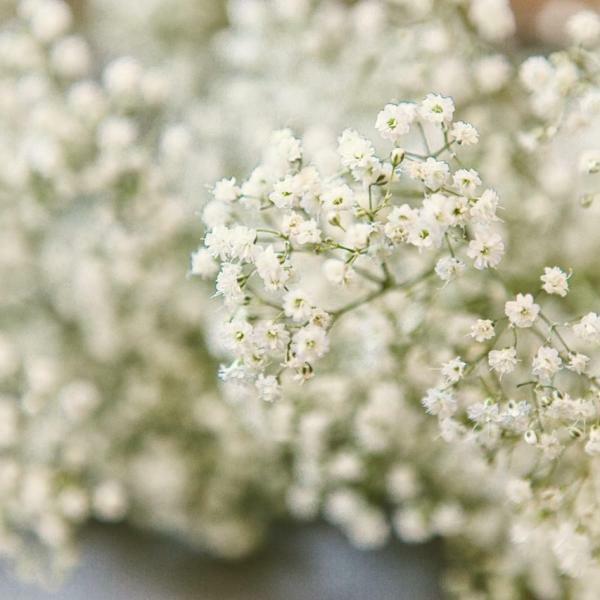 Some flowers may have pedicels up to 0.5 mm. long. Each mature flower is about 2 mm. 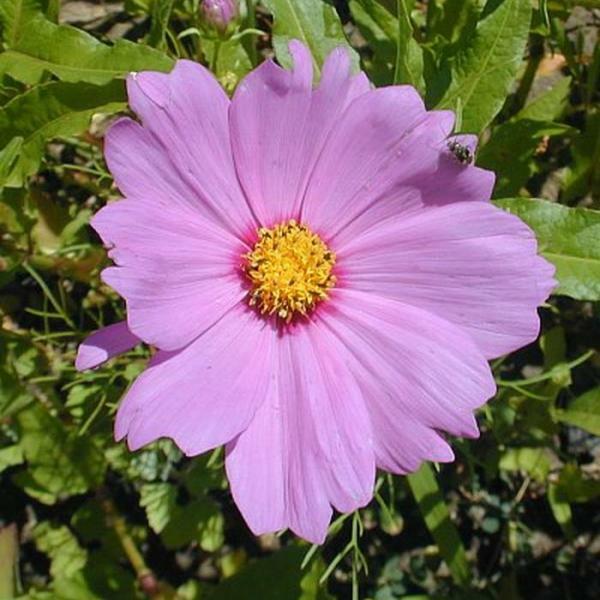 across, consisting of 3-5 greenish sepals, 3-5 stamens, and a pistil with a pair of styles; there are no petals. 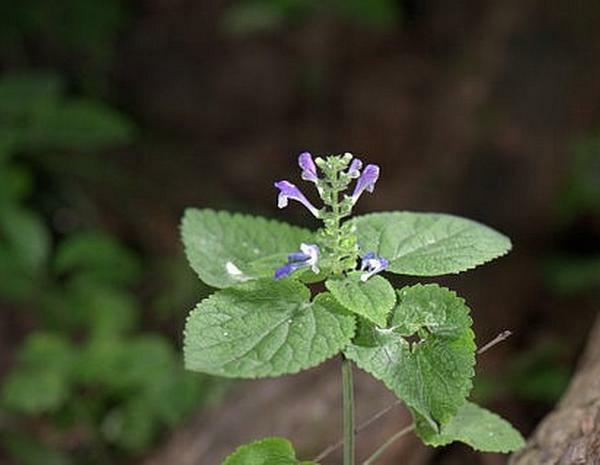 The sepals are lanceolate to ovate, bluntly tipped, and glabrous; they are either weakly keeled or flat. The stamens are exserted with yellow anthers. The rachises of floral spikes are glabrous. 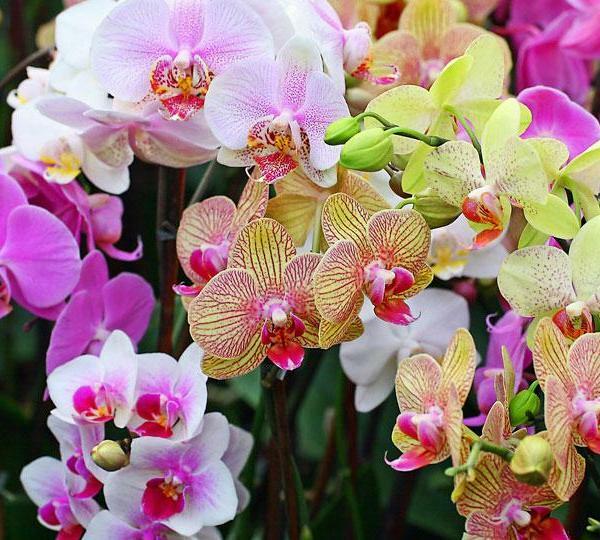 The blooming period occurs from early summer to early autumn. 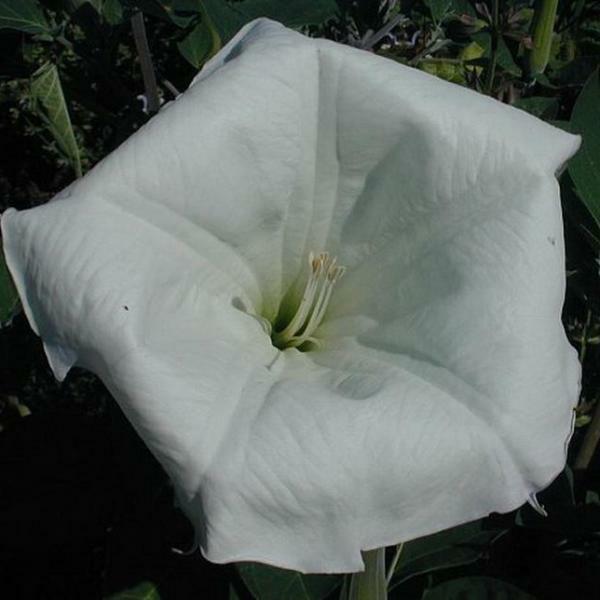 However, individual plants remain in bloom for about 1 month; only a few flowers bloom at the same time. 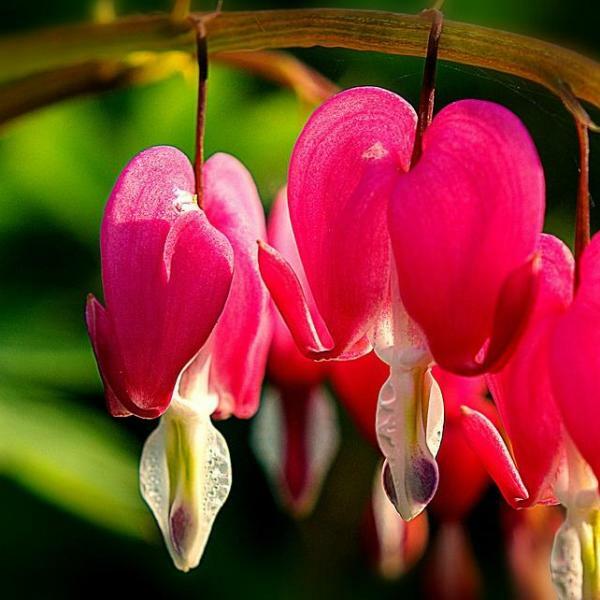 The flowers are cross-pollinated by the wind. 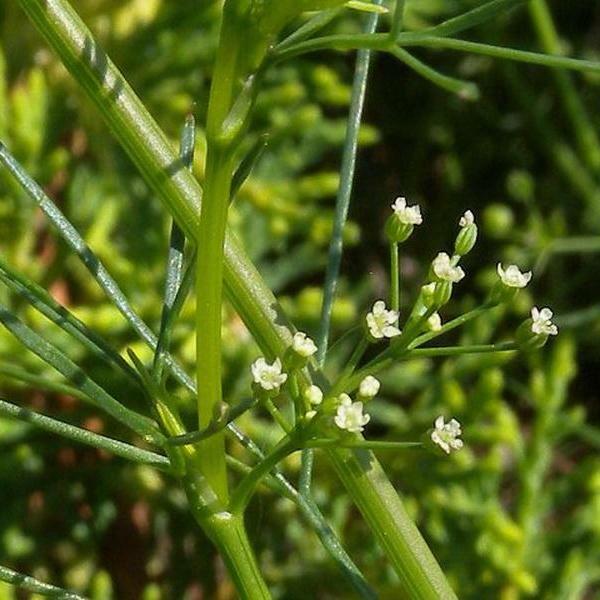 Afterwards, the ovaries of the flowers develop into seeds (a single seed per flower); the orientation of these seeds may be vertical or horizontal. The persistent sepals cover only the edges of these seeds. Individual seeds are 0.5–1 mm. across, globular-flattened in shape, and dark brown to dark reddish brown. Thin membranes cover the seeds; they are easily removed. The root system consists of a shallow taproot with secondary roots that are fibrous. This plant reproduces by reseeding itself. 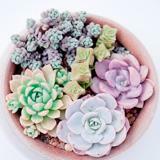 Cultivation: The preference is full to partial sun, more or less mesic conditions, and soil containing some sand or loose loam. The size of individual plants is variable, depending on soil fertility and moisture conditions. Once the seeds have germinated in late spring, growth and development is rapid. Range & Habitat: The adventive Oak-leaved Goosefoot is occasional in NE Illinois and uncommon elsewhere in the state (see Distribution Map). 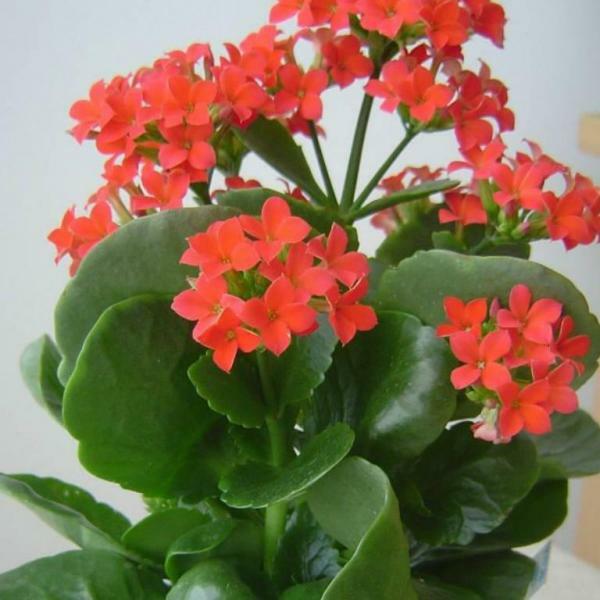 This plant is native to Eurasia. Habitats include cropland, gardens, construction sites, areas along railroads, roadsides, barnyards, and waste areas. Habitats with a history of disturbance are preferred, especially when this exposes the topsoil. 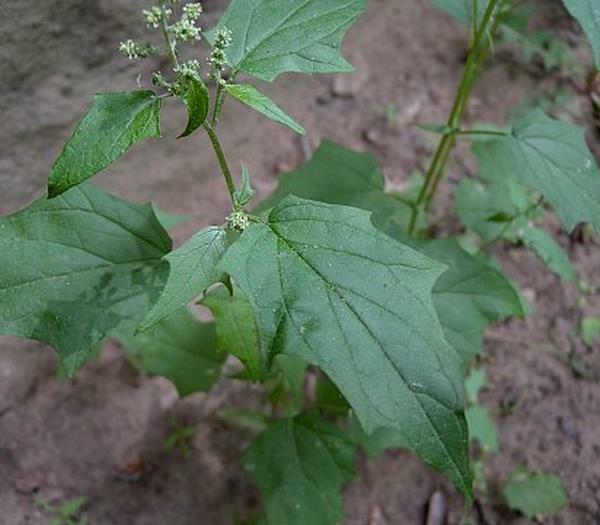 Faunal Associations: Various insects feed on the foliage, roots, and other parts of goosefoot species (Chenopodium spp.). These insect feeders include the Three-spotted Flea Beetle (Disonycha triangularis), larvae of the Spinach Leafminer Fly (Pegomya hyoscyami), the Chenopodium Aphid (Hayhurstia atriplicis) and Sugar Beet Root Aphid (Pemphigus betae), the Chenopodium Leafhopper (Norvellina chenopodii), and the larvae of such moths as the Flamboyant Twirler Moth (Chrysoesthia lingulacella), Hollow-spotted Blepharomastix (Blepharomastix ranalis), Chenopodium Scythris Moth (Scythris limbella), Eight-Spot (Amyna octo), Ragweed Borer Moth (Epiblema strenuana), and Morning Glory Plume Moth (Emmelina monodactyla). In addition, the caterpillars of two skippers, the Common Sootywing (Pholisora catullus) and Hayhurst's Scallopwing (Staphylus hayhurstii), also feed on these plants. Among vertebrate animals, upland gamebirds and many songbirds, especially sparrows, eat the seeds of goosefoot species (Martin et al., 1951/1961). The Bird Table provides a list of these species. Some small rodents also eat the seeds, including the Thirteen-lined Ground Squirrel, Prairie Deer Mouse, and White-footed Mouse (Whitaker, 1966). White-tailed Deer browse on the foliage and seedheads of goosefoot species, including Oak-leaved Goosefoot. 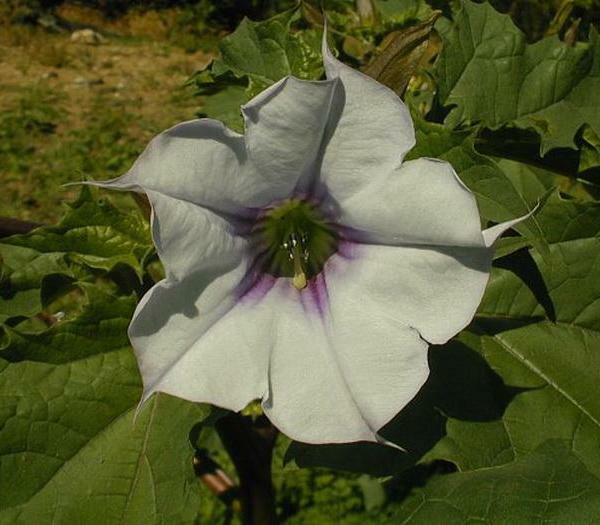 The seeds of these plants are able to pass through the digestive tract of this animal and remain viable. In this manner, the seeds are dispersed across considerable distances (Myers et al., 2004). Photographic Location: Along a sidewalk in Urbana, Illinois, where some construction and landscaping activity occurred. 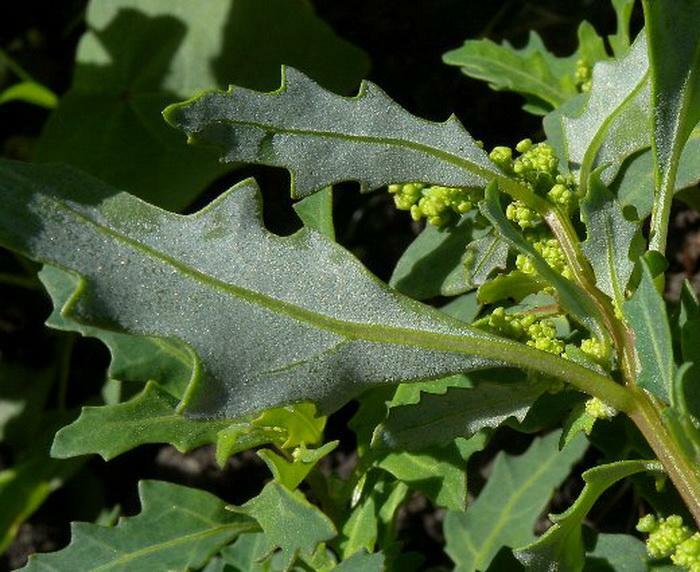 Comments: Oak-leaved Goosefoot (Chenopodium glaucum) can be distinguished from most goosefoot species (Chenopodium spp.) by the shape of its leaves. 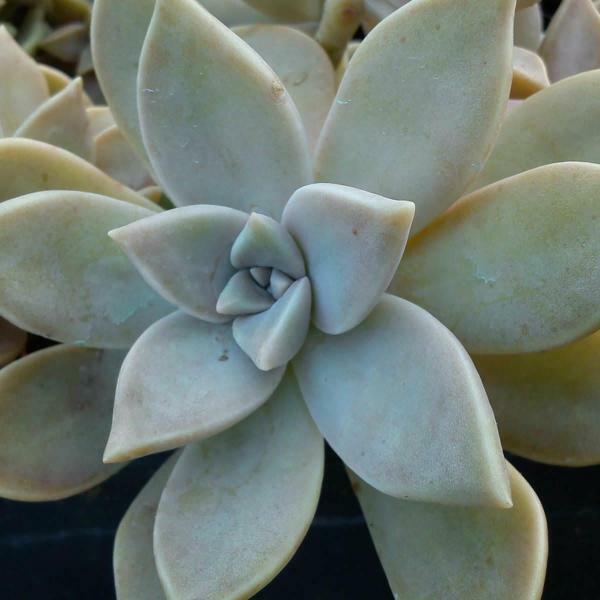 In addition, the undersides of its leaves are white-mealy, while the rest of the plant is glabrous or nearly so. The flowers of Oak-leaved Goosefoot are also glabrous, and their sepals cover only the margins of the developing ovaries or seeds. 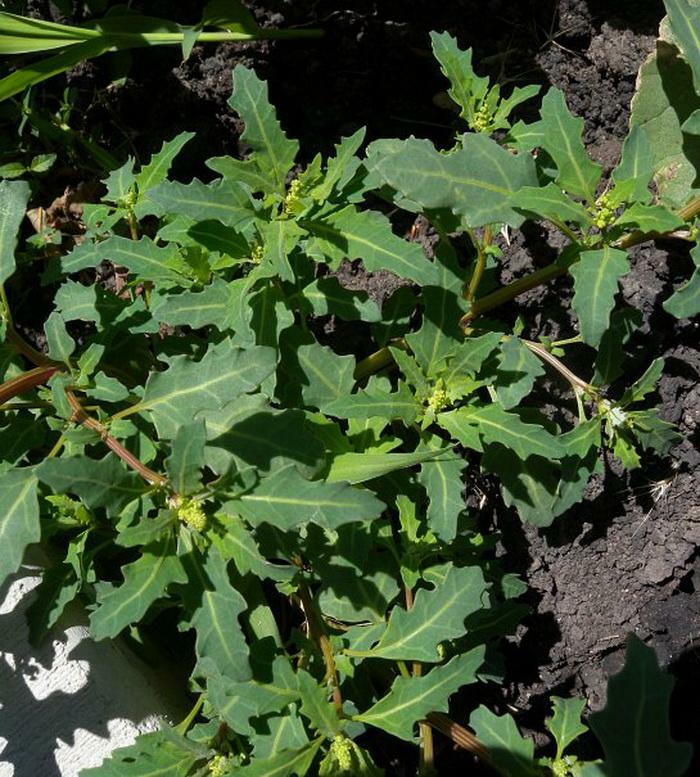 Other goosefoot species usually have differently shaped leaves, their flowers are more or less white-mealy, and their sepals cover most of the developing ovaries or seeds. Like other weedy goosefoot species, Oak-leaved Goosefoot has a preference for disturbed habitats with exposed topsoil. It is less erect than most of them, having a tendency to remain relatively low and sprawl across the ground. 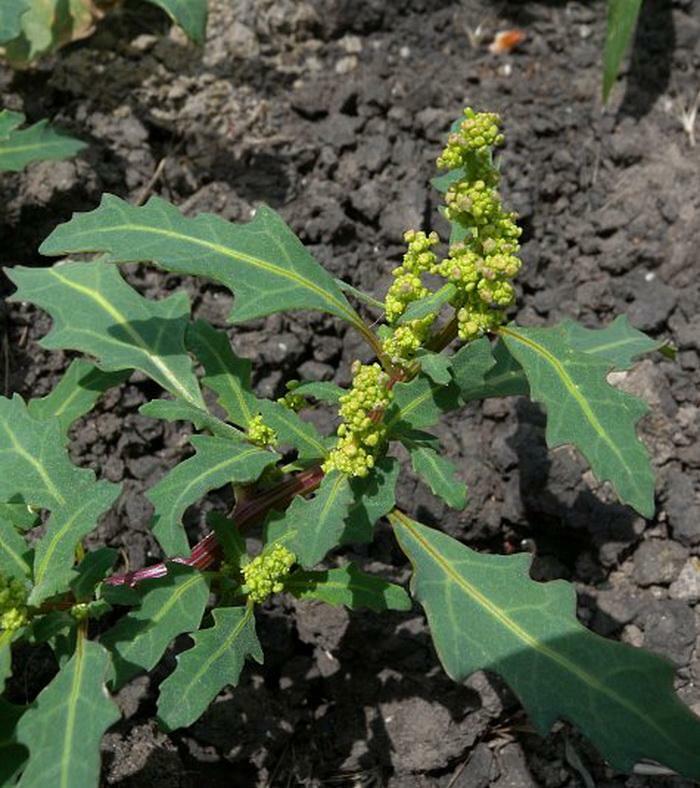 There is a variety of Oak-leaved Goosefoot, Chenopodium glaucum salinum, that is native to the western United States. 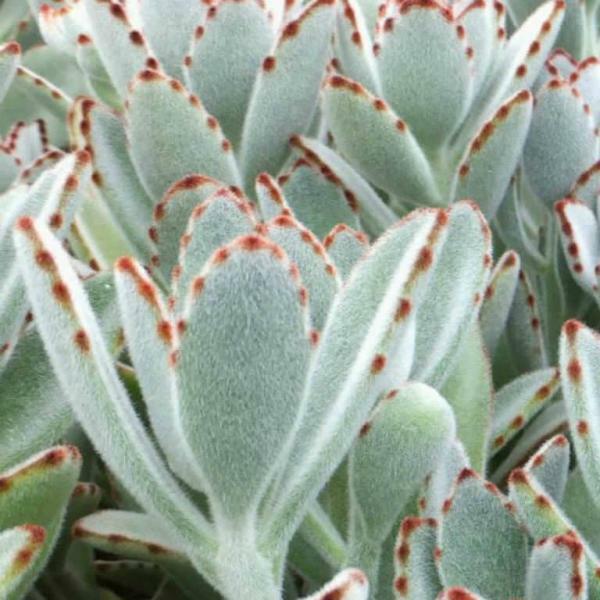 It tends to have bluish foliage, while the lobes, teeth, and tips of its leaves are usually more narrow and pointed. 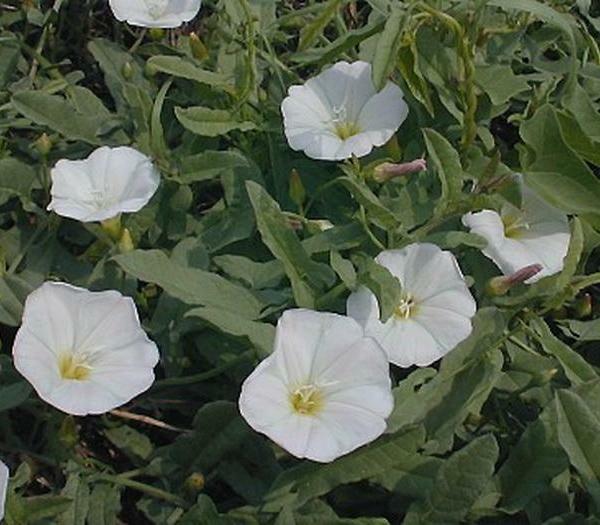 There are no records of this variety occurring in Illinois at the present time.